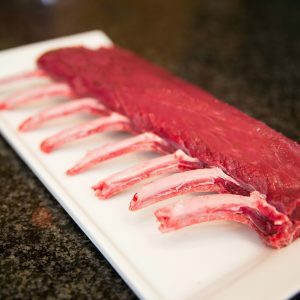 Winner of a Great Taste Awards 2015 star and finalists in the 2014 Deliciouslyorkshire Awards for Best Fresh Meat, our fully hand trimmed venison cutlets are taken from our venison rack, packed in pairs or individually and weigh approx. 130g each. 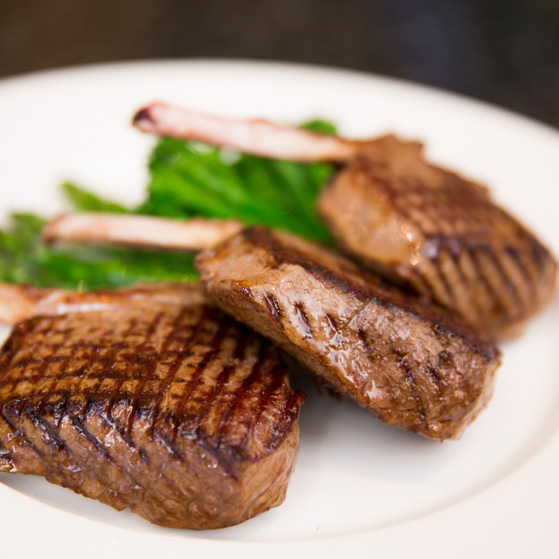 With a neatly trimmed bone for a great visual effect meal our venison cutlets are bursting with flavour whilst still being the healthier meat option. 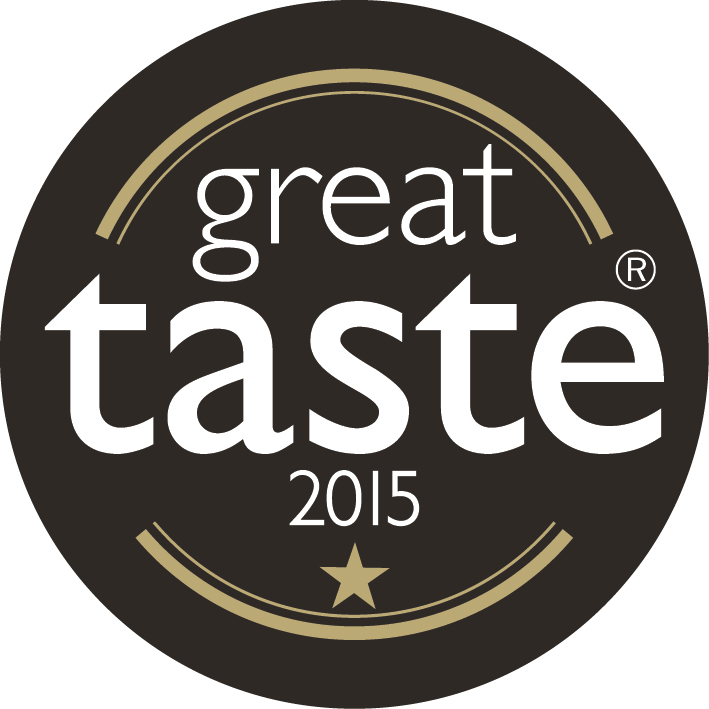 All of our venison is reared on extensive grazing grounds in our own farm – as well as parks and farms across the UK. Your family will be in good company, as our high quality venison is used in Michelin starred restaurants and some of the most exclusive hotels. Packed in pairs or bought individually our venison cutlets weigh approx. 130g each. As venison is so lean, it’s important not to overcook. 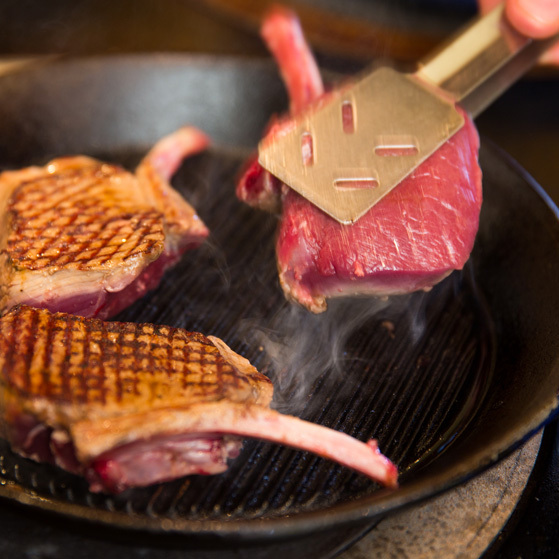 Venison retains the heat, so always use a very hot pan, cook the meat for two to three minutes each side and then leave it to rest in a warm place for 5 minutes to disperse the pink juices.